Around here there’s no such thing as a template and no such thing as compromise when it comes to custom home design. 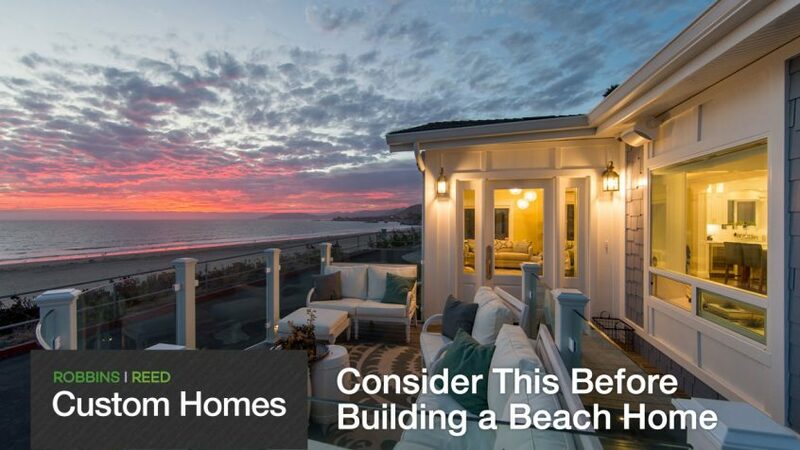 Dive deeper into our beachside building expertise in the latest Custom Homes blog. Here at Robbins|Reed, trust is our strongest tool. 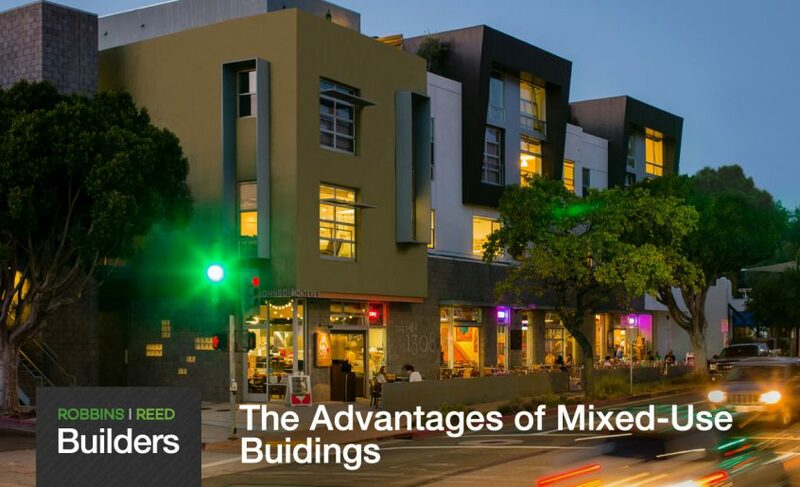 Today, our Builders are spelling out why you’re starting to see mixed-used development projects pop up across the Central Coast.